The University of South Alabama Foundation was created in 1968 to support the University of South Alabama, balancing current contributions with future growth. The Foundation looks forward to continued support of the University of South Alabama, its academic programs, faculty and students. Please see the “Milestones” for a timeline of the Foundation activities in support of the University of South Alabama. More than $178 Million has been contributed by the USA Foundation since 1990 in support of the University of South Alabama, its students, faculty and academic programs. $84.20 Million to support academic programs. Net assets at December 31, 2018, were $365,971,000. 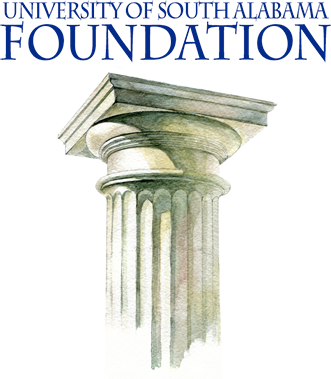 The philosophy of endowment foundations is to provide for today’s needs while maintaining and preserving permanent assets for future support. An endowment foundation balances these two divergent requirements of endowment accumulation while providing an incremental source of funds to allow the University to be one of excellence in academic programs, acting in a prudent manner to meet both objectives. © 2019 usafoundation.org | Powered by Web and New Media.